This page discusses how to become a pharmacist. This page is for anyone interested in finding out more information on how to become a pharmacist. Many pharmacy technicians, especially those just starting out in their careers, may not know what is actually involved in getting the education required to become a pharmacist. Becoming a pharmacist is an exciting career choice, especially for those looking for an excellent profession in a health related field. 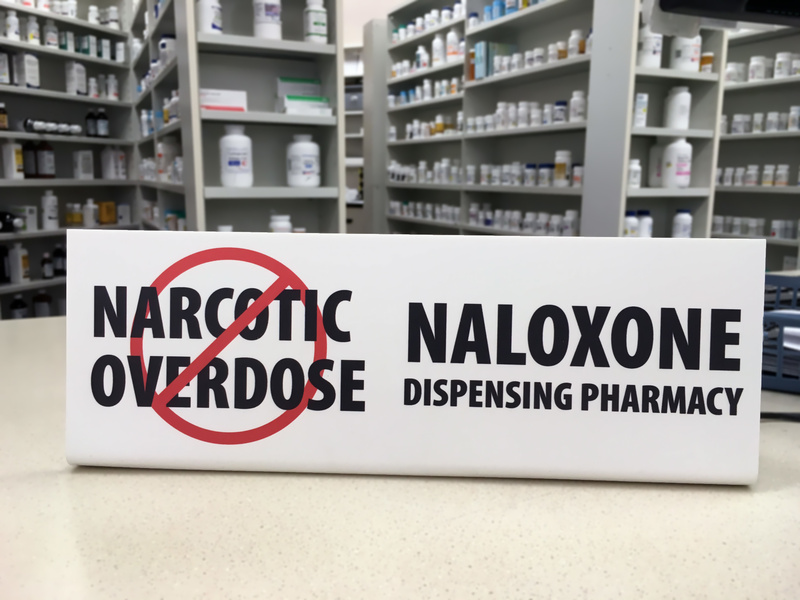 Scientifically inclined individuals that enjoy helping others are sure to find fulfillment in this profession, but it’s important to realize that the occupation includes far more than simply counting and dispensing medications. These professionals require extensive training and knowledge in mathematics, biology, chemistry physiology and more. If you’re interested in becoming a pharmacist, here is a helpful guide with answers to some of your most important questions. What Courses Should I Take Before Applying for Pharmacy School? If you’re interested in going to pharmacy school, it’s a good idea to begin preparing for your career long before you start applying to pharmacology programs. To succeed within a pharmacy program, you will definitely need an aptitude for the sciences, which is something to consider if you’re still in high school. Taking classes like biology, physics and chemistry can help you prepare for the more advanced coursework you’ll face later. Math classes are also essential. 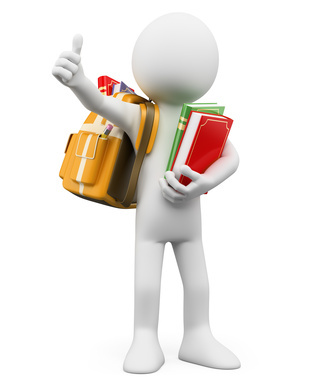 Good math classes to take while still in high school include geometry, algebra, calculus and trigonometry. What Steps Need to be Completed When Applying to a Pharmacy Program? The steps you need to complete when applying for a pharmacy program will depend on when you are applying. When considering going to school to become a pharmacist, you have a couple of options. If you decide early on that you want to pursue this career, you can apply for one of the early assurance or 0-6 programs while you are still in high school. If you’re already in college when applying, you can apply for a traditional PharmD program. In most cases, the steps you need to take are close to the same. Many schools will require you to take the PCAT test as a part of the application process. Application forms will need to be filled out and you will probably have to submit supplementary materials as well, which may include transcripts, recommendation letters, entry essays and test scores. Some schools may require you to come in for an interview too. Should I Become a Pharmacy Technician First? Some individuals wonder if they should become a pharmacy technician before pursuing a pharmacist career. You don’t have to choose this route, but working as a pharmacy technician may help you decide if this career is right for you before you pay for pharmacy school. 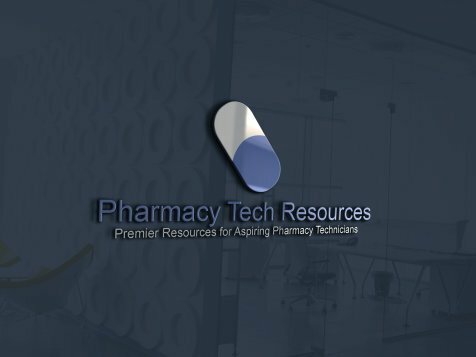 If you took college courses to become a pharmacy technician, some of those courses may be accepted as prerequisite courses for pharmacy school entrance. Being a pharmacy technician also offers you an excellent job while going to school to become a pharmacist. What is the Required Education for Becoming a Pharmacist? 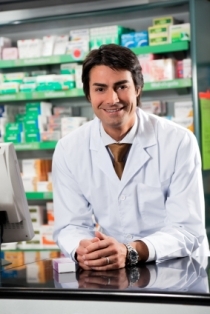 A Doctor of Pharmacy degree, or PharmD, must be earned if you want to become a pharmacist. Rotations in clinical and pharmaceutical settings are a part of your education as well. In most cases, you’ll need to do 7-10 rotations, depending on the specific program. Each rotation usually lasts about 4-6 weeks. The cost of becoming a pharmacist can vary, depending on the specific program you choose and the learning institution that you attend. State college educations may cost $5,000 to $10,000 a year, while private universities may cost you $25,000 to $35,000 per year. If you end up attending an Ivy League school, you could easily pay $50,000 a year. The length of time it takes to become a pharmacist will depend on the specific program you’re involved in. In most cases, it takes 6 years of higher learning to obtain the PharmD degree. I hope this page has explained more about how to become a pharmacist and answered questions you may have had about it.